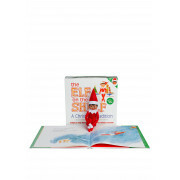 Treat them to a pre-Christmas gift with the much loved The Elf on the Shelf. 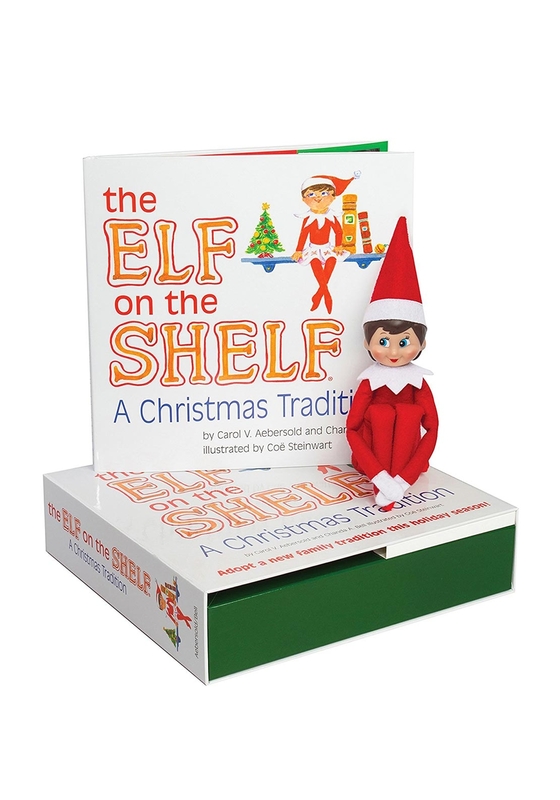 This beautiful boxed set has a magnet close and opens to revel the girl scout elf and the charming rhymed storybook of Santa’s scout elves who are sent to be Santa’s eyes and ears in children’s homes and once named and adopted by the family can fly to the north pole to tell Santa if they have been naughty or nice. 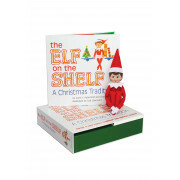 Adopt a new family tradition this holiday season.